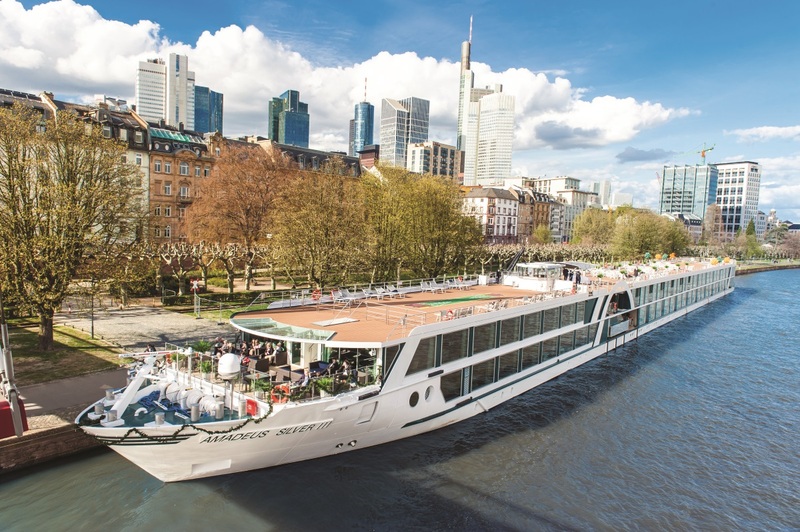 Amadeus River Cruises are an Austrian-owned, family-run river cruise line with over 40 years’ experience and based in Innsbruck. 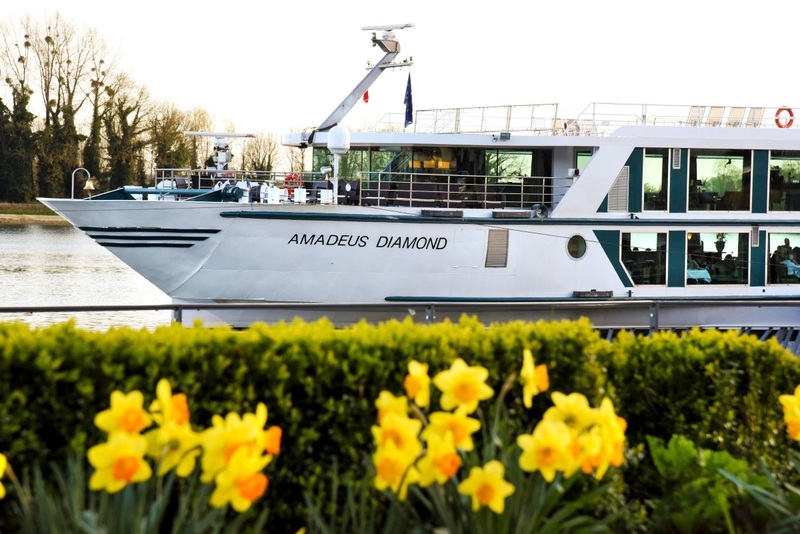 Offering four-star river cruise holidays throughout the best rivers in Europe, Amadeus and their fleet of small river ships have won numerous accolades, including the Green Globe Award for environmentally sustainable river cruising. 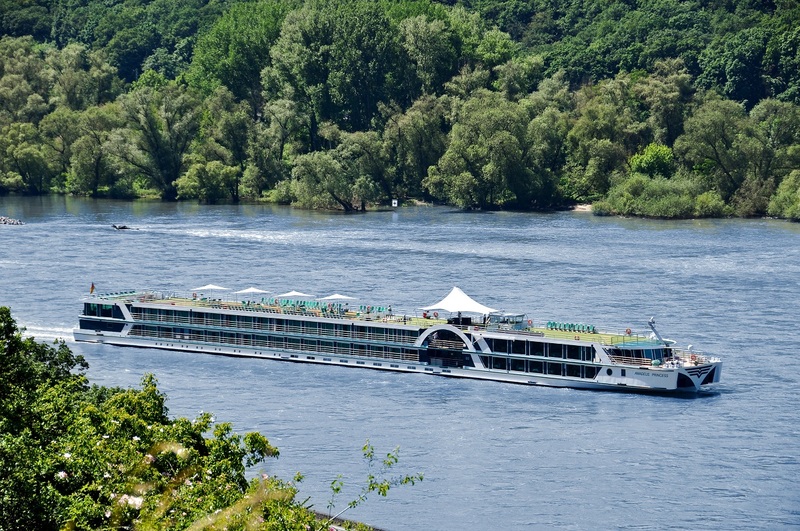 Specialists in European river cruising, Amadeus River Cruises offer over 20 different itineraries ranging between 3 to 15 nights. 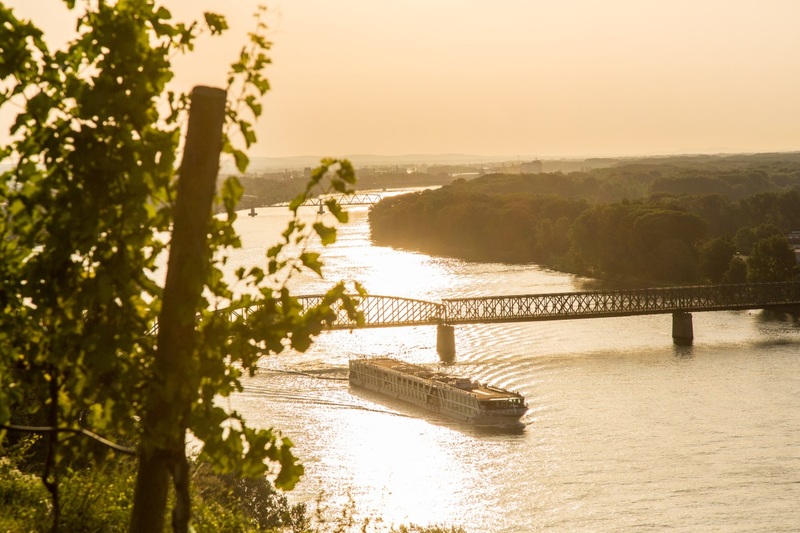 With optional excursions in each port they visit, Amadeus merge value for money with flexible, tailor-made experiences which let you make your river cruise what you want it to be, docking right in the heart of the city for a different city break each day. If you opt out for a tour that day, you can still explore on your own thanks to the complimentary onboard bikes and audio guide sets, allowing you to discover each amazing European destination for yourself. Guests flock to Amadeus from all over the world which makes for a vibrant international atmosphere when socialising with your fellow guests at the welcome cocktail parties and fun themed nights. 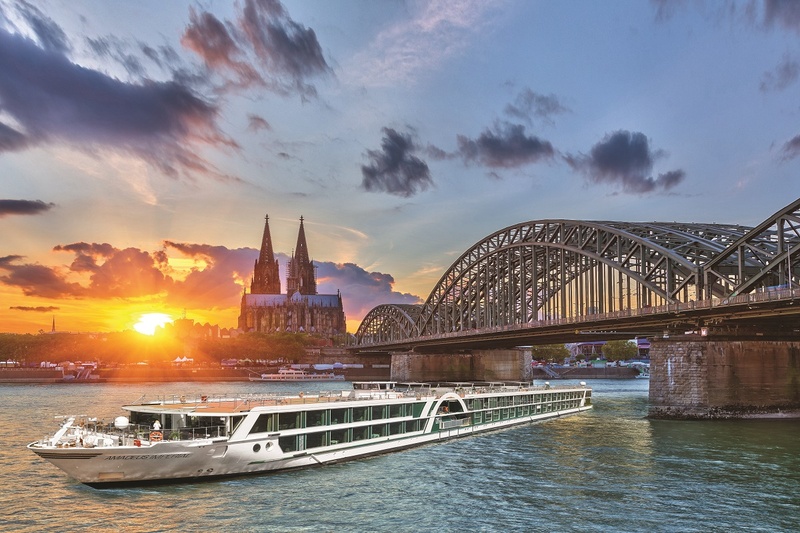 With English and German used interchangeably onboard Amadeus river ships and guided tours, there is also a great mix of international appeal and home comforts. 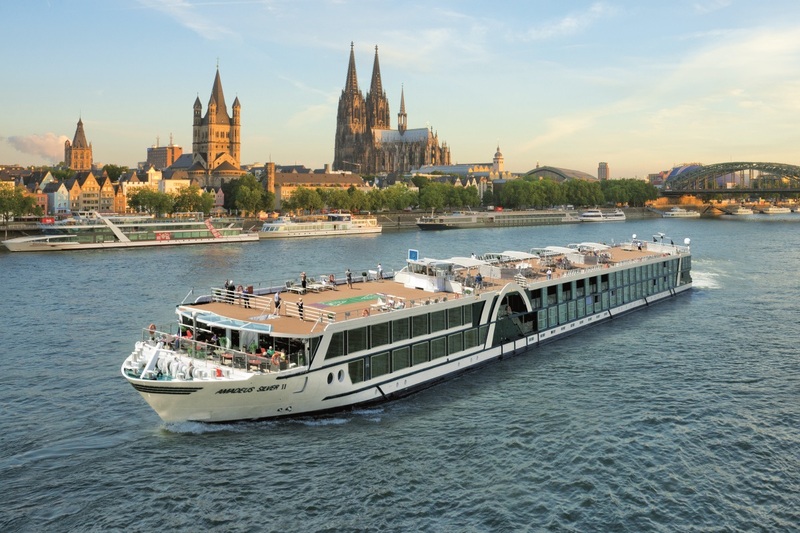 Amadeus luxury river cruise ships are relatively small with between 120 and 180 guests and a crew-to-guest ratio of around 1:3 for attentive, dedicated service. However, Amadeus river ships are renowned for their spaciousness, with roomy cabins and suites, walk in wardrobes and bright and airy social spaces. 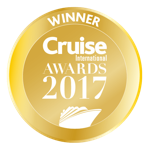 In addition, all Amadeus staterooms and suites are all-balcony for great views from your private little haven as well as boasting a safe, en-suite bathroom, phone, aircon and TV. Onboard Amadeus guests will also find plenty of space in the bar or lounge to socialise and watch the gorgeous views slide by, as well as deck games, such as giant chess or shuffleboard, and a pool. There are also fitness rooms, a spa and even a hairdresser onboard for a bit of pampering! Apart from evening dinners, no formal dress code is enforced either, allowing you to truly relax and unwind during your amazing cruise through the waterways of Europe. Euros are the currency used onboard Amadeus while Wi-Fi is complimentary around all areas of your ship. The best of both worlds is also met for smokers and non-smokers alike with smokers able to do so on the sun decks of the ships. There are also lifts between the inside decks but none to the top deck. 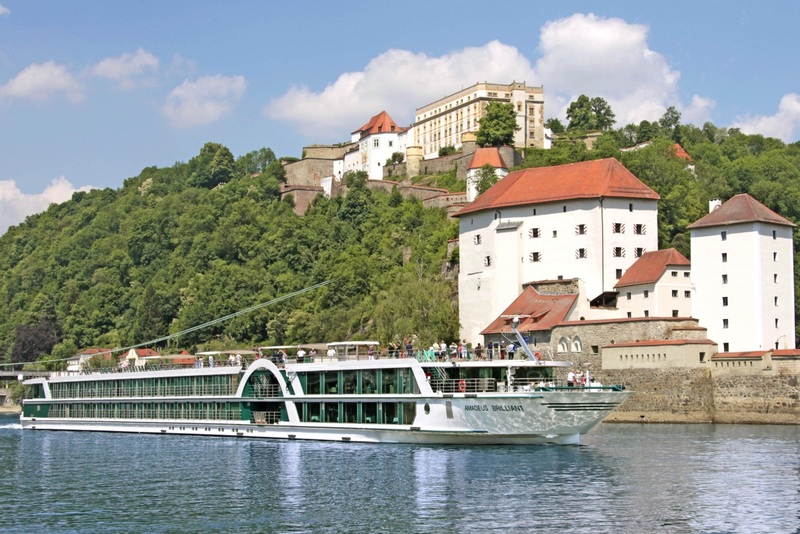 In this case, and when boarding and unboarding in some ports, guests should note that river cruising can be tricky for passengers with limited mobility. Amadeus also provide fantastic river cruises for solo travellers, often with reduced or even no single supplements on many sailings. 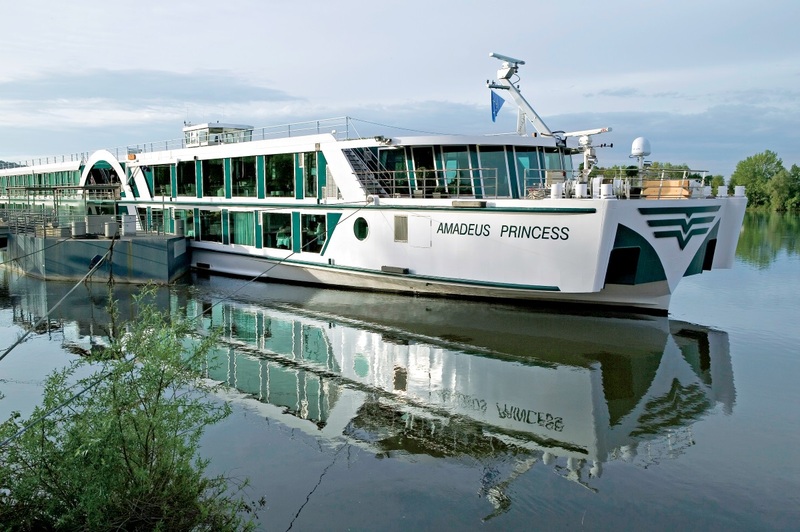 There’s also a great Amadeus River Cruises loyalty scheme for returning guests at the Amadeus Cruiser Club. Available for anyone after just one cruise with Amadeus, returning guests receive €30 onboard spend per guest as well as an invite to the VIP cocktail reception. Meanwhile, for those who’ve completed three Amadeus cruises or more, you’ll also get an invite to the captain’s’ table for dinner, possible cabin upgrade, limited offers and €50 spend per person. With Amadeus, dining consists of a great blend of international and local cuisine. Breakfast is either a continental buffet or freshly-made egg options. Lunch can also either be a light buffet or al fresco sit-down affair. Dinner, meanwhile, is slightly more formal as a 4 or 5-course dinner sitting each evening. To accompany these delicious meals, you’ll also receive wine with dinner, as well as tea and coffee making facilities throughout the day. In addition, there are plenty of options for vegetarian guests as well as special dietary needs when announced upon booking, although a small surcharge may be required. Amadeus River Cruises are experts when it comes to river cruises through the stunning and varied cities and cultures of Europe. 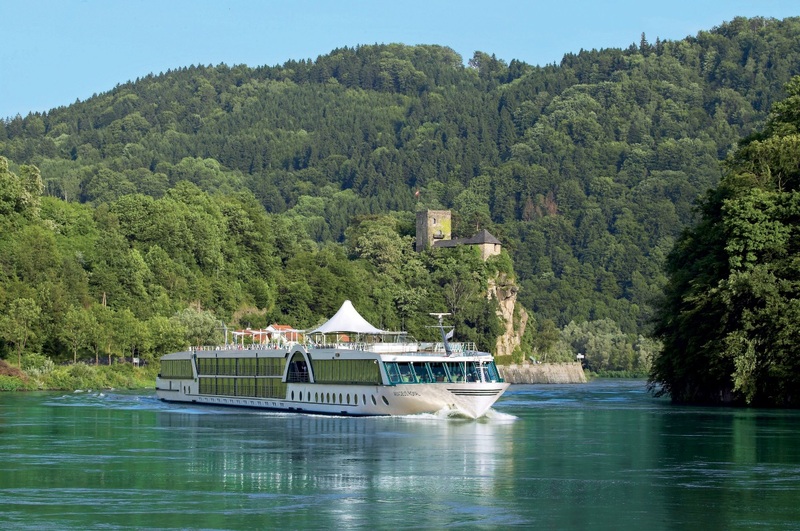 Cruising the best European rivers when it comes to history, culture and cuisine on a backdrop of breath-taking landscapes, it’s easy to see why an Amadeus river cruise is so popular. 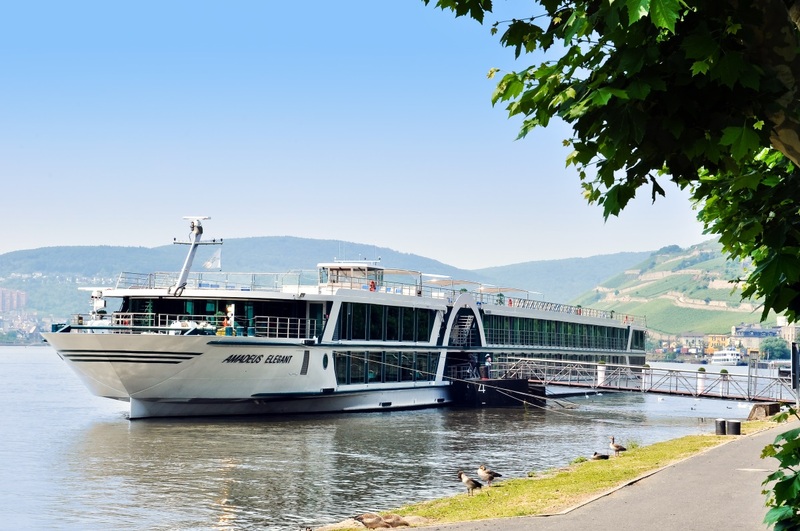 Cruising along the iconic Danube and Rhine rivers and their smaller siblings such as the main, Moselle and Dutch and Belgian Waterways, Amadeus traverse a fantastic range of countries, cities and famous landmarks. 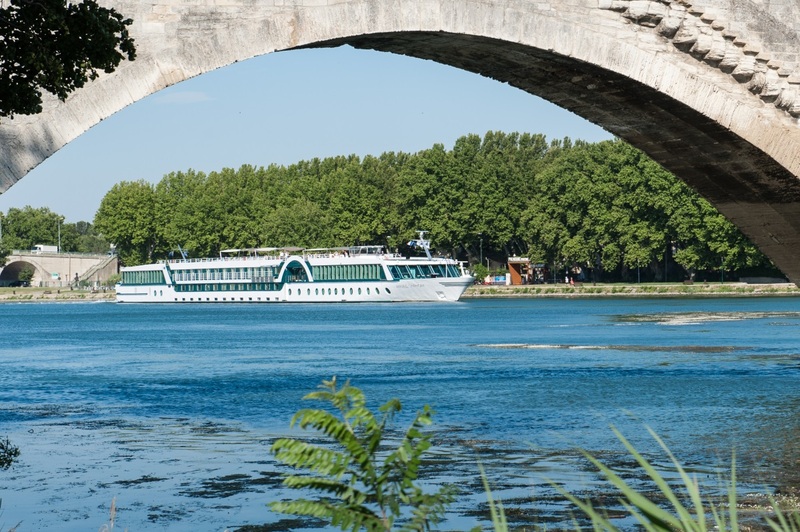 In addition, Amadeus river cruises are also a fine option when it comes to unlocking the delights of Frances’s beautiful regions via her pristine waterways. As well as popular summer river cruises, Amadeus also host amazing winter river cruises for Christmas, New Year and the best European Christmas markets on the Rhine and Danube. 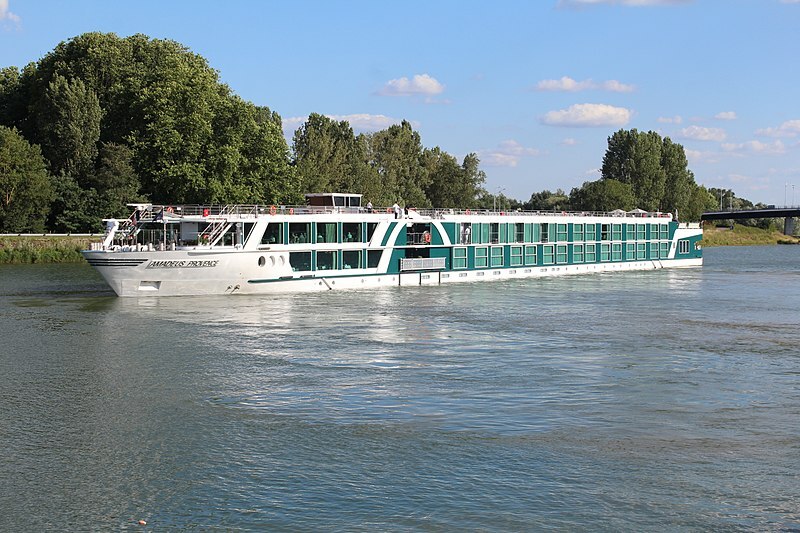 Select themed cruise itineraries are also extremely popular including golf, wine, fitness and classical music- guaranteeing, whatever you want out of an Amadeus river cruise, there’s something for all. This was our first reivercruise on the Danube.The Amadeus silver was very clean,the food was excellent as were the staff.It was nicely decorated although the carpet in the dining room needs replacing as dirty in places . Our room was again clean,comfortable and nicely decorated.The bathroom is small.We were at the end of the boat which was convenient for the coffee station and gym but there was quite a bit of noise from the engine when we were moving. There's is an area for tea and coffee 24hours but we were disappointed to find no decaffeinated coffee or black decaff tea.We were told we could buy decaff coffee at the bar! Also we had drinksincluded in our package and again there was no chance to get non alcoholic drinks in the package unless we wanted to pay.Maybe they could update these packages as if you don't drink alcohol and not keen to drink Coke and lemonade ..water is you only option...nonalcoholic beer was cheaper than a glass of wine ! We saw some amazing views during our cruise and on some of the trips our reps were superb esp Margo and Erica. Staff on the cruise who we really appreciated were Any,Kiki,Tania,Hannah and Ivana and Johanna...despite negative comments I have seen in the past about the Amadeus Silver ,I would happily go on this again.